Win a Sony Audio Bundle with Carphone Warehouse | FreebieFinder UK | Freebies, Samples, & Other Free Stuff. Planet Radio is giving us the chance to win a SONY audio bundle, thanks to their mates at Carphone Warehouse. 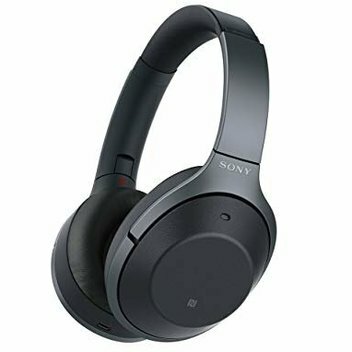 With this giveaway you could get an awesome Sony audio bundle including Bluetooth Headphones, and a Bluetooth Wireless speaker.